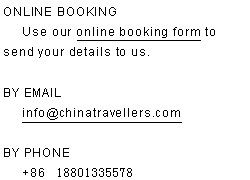 The cost is 1200RMB (about 180 US$) per person. 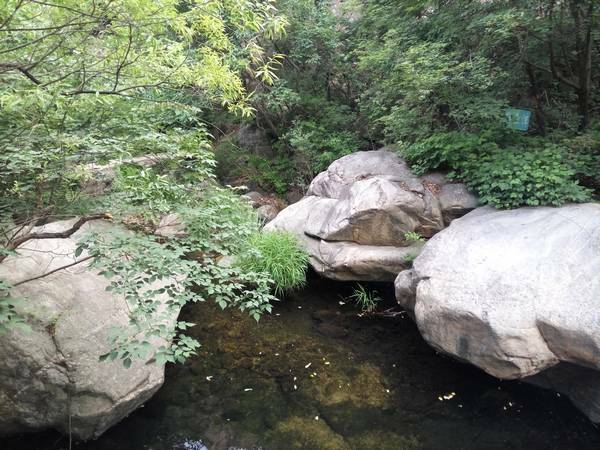 It includes transportation, entrance fees, water, four meals and guides. We give 10% discount for students, members and kids under 12’s. We will meet at 11am and will arrive at the Scenic Area at about 1pm. We will have our lunch there after we arrive. 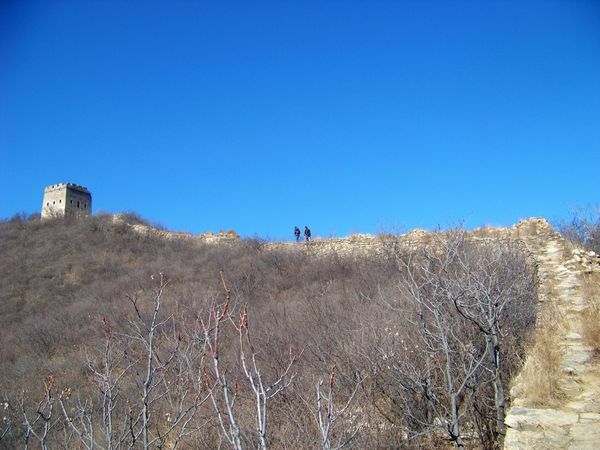 And then we will do a relaxing hike on a very peaceful section of the Great Wall. The walking distance is very flexible. You can decide how far you want to go depending on your fitness. In the evening we will spend the Chinese Spring Festival Eve together: learn how to make dumplings and have our dinner. We will have a late breakfast at about 9am the next day so that you will have enough time to sleep. After breakfast we will visit a natural park nearby. We will drive back downtown Beijing after lunch. 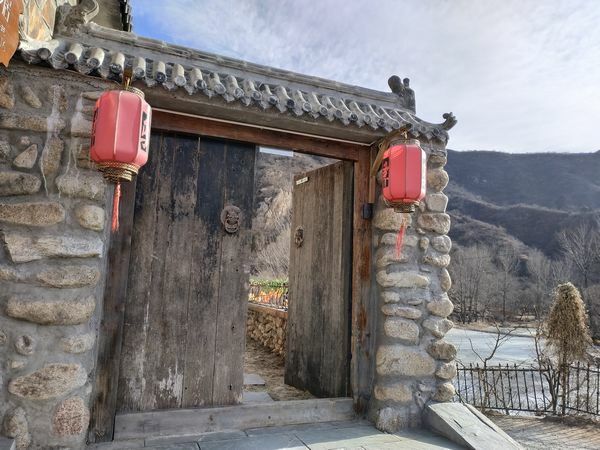 Get out of the hustle and bustle of the hectic city life, forget about all your works to do, breathe the ever-refreshing air, hike or meditate on the Great Wall, listen to the nature as well as yourself, relax your body, mind and soul, get connection with the tranquility of nature and the inner peace again. Let us spend a peaceful Chinese New Year together! 6.One night accommodation in a very peaceful countryside hotel.